Marymount Centre, which is the social service arm of the Good Shepherd Sisters in Singapore is set up to reach out to marginalized women and children. 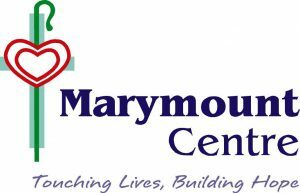 Under Marymount Centre, there are three 24-hour residential homes for children, namely Ahuva Good Shepherd – Interim Placement and Assessment Centre, Ahuva Good Shepherd – Small Group Care, and Ahuva Good Shepherd – Children’s Home. Good Shepherd Student Care provides after-school care for students of Marymount Convent School, while Good Shepherd Centre is a 24-hour crisis shelter for abused women and their children.